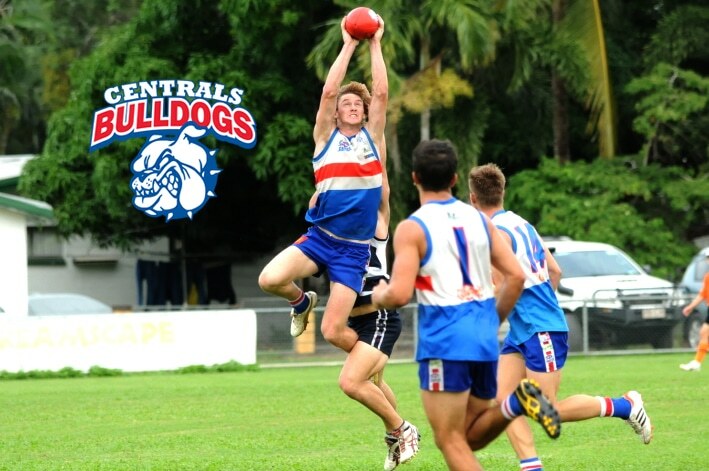 Centrals Football Club originated in 1958, and took its bows in the Cairns Australian Football League the following year. Recruiting the majority of its players from the local railways workshops, the club wasted little time in establishing itself, and in both 1959 and 1960 it reached the grand final, losing to North’s by 35 points in the former year, and by 34 points against Aloomba in the latter. Aloomba in the 1950s was a tiny cane field township just south of Cairns where Australian football has emerged thanks to the hard work and dedication of local policeman Des Trannore, a former Kedron player. For several years Aloomba was a creditable addition to the CAFL, highlighted by the aforementioned senior premiership in 1960. However, both it and Centrals experienced increasing difficulty in recruiting sufficient players to field competitive teams, and in 1963 the decision was taken to merge the two clubs. During the 1960s Centrals Aloomba flexed its muscles with losing grand final appearances against South’s Balaclava in 1964 and 1966 before breaking through for a first senior flag in 1967. Once again, the grand final opposition was provided by South’s, who in point of fact were on the verge of a fifth consecutive premiership, but Centrals won emphatically, 13.17 (95) to 9.9 (63), a result which was repeated, albeit slightly less convincingly, two seasons later. The 1970s saw Centrals Aloomba truly come of age as a club, contesting seven of the ten grand finals played during the decade for wins in 1973-4-5 and 1978-9. After that, statistically the 1980s were somewhat less impressive, yielding just a solitary flag, but the club could be considered somewhat unfortunate to finish runners-up on three successive occasions. The Centrals team that broke through for its first senior premiership in a decade in 1989 was arguably the most potent force in the club’s history. After trouncing North Cairns by 71 points in that year’s grand final, it emphasised its quality by going back to back in 1990 thanks to a record breaking 100 point grand final annihilation of Port Douglas. In 1984, Centrals had relocated to Trinity Beach following the establishment of the Trinity Beach Sporting Trust. By the time the club won its tenth senior flag in 1992 it had altered its name to Centrals Trinity Beach by way of rubber stamping the move. Further premierships under the new moniker were achieved in 1993 and 1997. 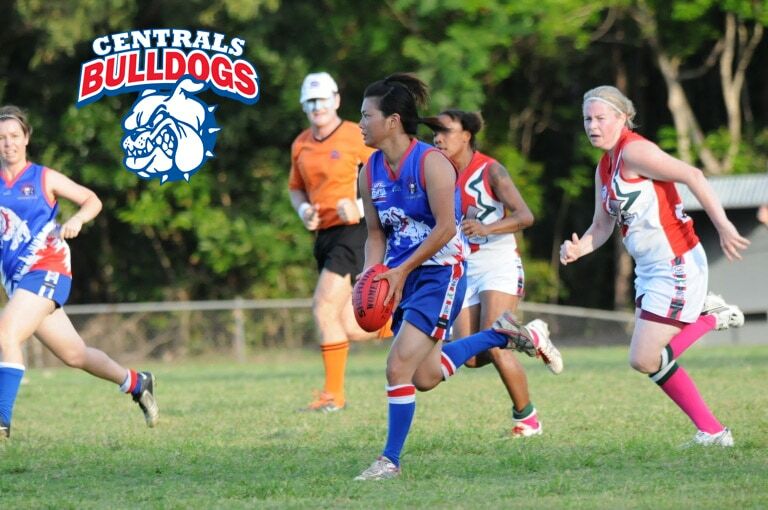 Centrals Trinity Beach commenced playing in the AFLCW Competition in 2015.